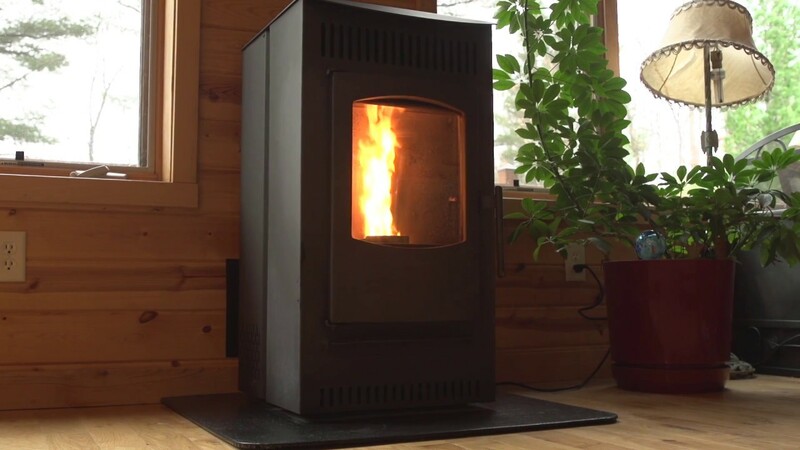 Warranty Terms And Conditions - One Year - Ardisam Inc.
Castle Stoves’ service is unusual in the stove industry. There is no other company you can call directly and get a live person. All other manufacturers route you to the local dealer for questions, or tell you to read the manual more closely. Castle will answer product questions and do troubleshooting, as needed. If you don’t believe it, give us a call at 800-345-6007, and our qualified customer service representatives are ready and happy to assist you.